WITH SEVERAL HIGH-PROFILE RUNNERS EXTOLLING THE VIRTUES OF FAT-ADAPTED RUNNING, WHAT IS IT EXACTLY AND CAN EVERYDAY RUNNERS BENEFIT FROM CUTTING CARBS? Fat-adapted training is essentially where your body primarily burns fat for energy – whether that’s stored body fat or dietary fats. 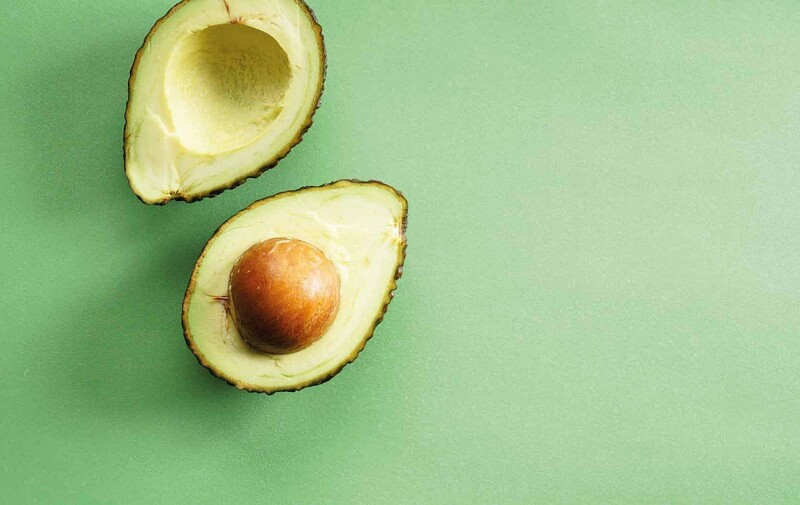 It is based on the premise that our bodies should (and for thousands of years, did) rely primarily not on carbs for fuel, but on fat. 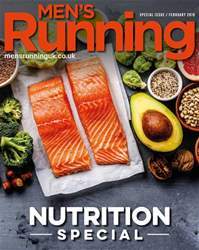 Runners need to fuel correctly to stock up their energy stores and now there’s a growing body of evidence to suggest the dominant approach to sports nutrition, based primarily on using carbohydrates as workout fuel, may not be the most effective.